If you're not getting a push alert every time someone opens your front door, you're living in the past. 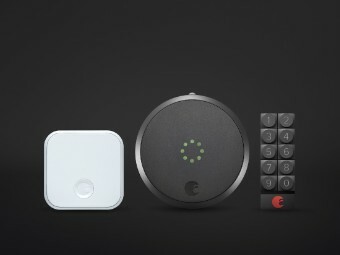 Smart-home technology company August just announced new versions of its connected locks and doorbell camera. The company's newest locks have a sensor that can tell when a door is open or closed and send you alerts on your phone. Similar features are already available with smart home kits like SmartThings. The locks still have the classic features as previous generations, like unlocking automatically when your phone is within a certain distance and virtual keys for guests. To lure more people away from their key-based locks, the company is dropping the price of its regular August Smart Lock to $149 from $229. Its main lock, the $279 August Smart Lock Pro, now comes bundled with a wi-fi bridge. It works with voice assistants Siri, Alexa and Google Assistant, though you cannot just yell "Alexa, open front door" from outside to rob a house. They thought of that. The company is also releasing a new version of its doorbell camera in October. The $199 August Doorbell Cam Pro now has a flood light, so you can see which teens are ding-dong ditching you late at night. The device has also been tweaked so that it records a few extra seconds before each incident so that you can see the person coming and going. Inspired by the Airbnb boom, August launched its first lock four years ago. It was a techie's answer to the eternal problem: which planter do you hide your spare house key under? 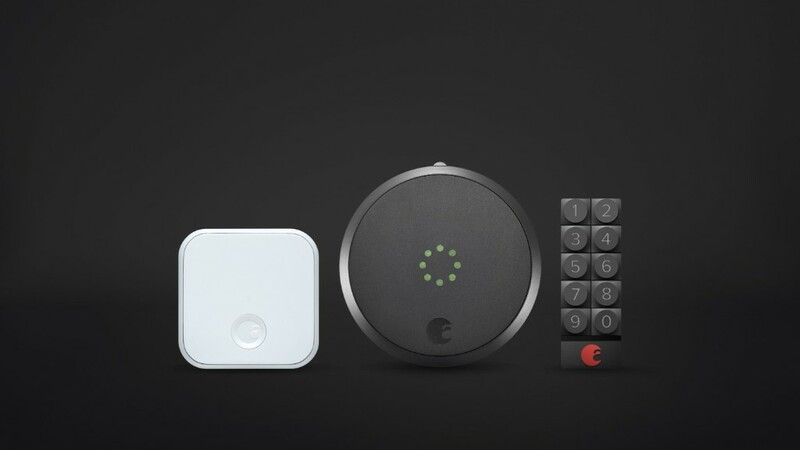 Now the smart-lock market is far more crowded, with smart home-security products from startups like Ring and more established players like Schlage. With the new lower price on its entry level lock, August may be trying to appeal to a wider audience of people who may not have considered an internet-connected lock. Nest dropped the price of its connected thermostat last month for similar reasons.